Many non-governmental organisations and several government departments offer home visiting programmes to address health and social needs in marginalised communities. Through consultation with a number of these agencies, Ilifa identified the need for a resource that complements existing programmes, and focuses on strengthening the attachment between mother and child during the first 1 000 days of life. 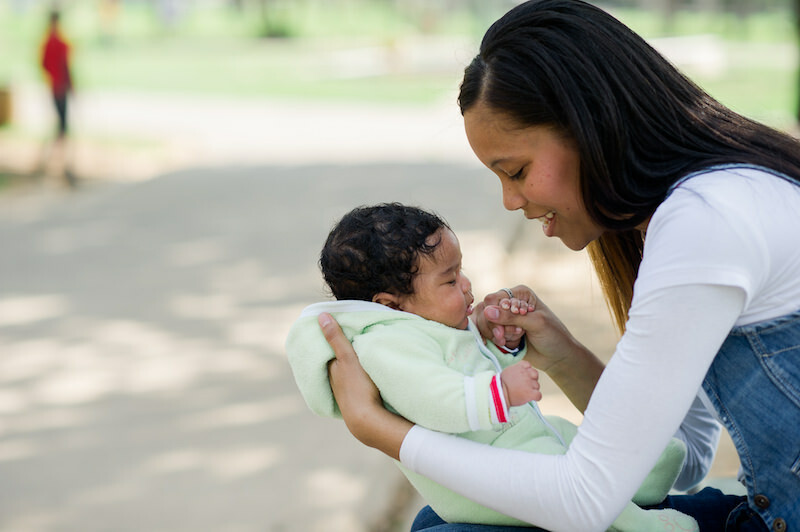 In partnership with dlalanathi and the Africa Centre for Population Health, Ilifa developed a First 1 000 Days Relationship Support Tool to help caregivers realise the ‘ordinary magic’ which takes place trough loving, responsive care. The tool, called Ibhayi Lengane (meaning ‘baby’s blanket’), includes a home-visiting activity guide for home visitors, leave-at-home materials for caregiver and families, and a training manual to train home visitors in implementation. The Ibhayi Lengane First 1000 Days Relationship Support Tool is currently being tested by the Human Sciences Research Council.